most elite travelers, a unique holiday experience. Trikala Korinthias is ideal for many activities. A place worth visiting is the beautiful lake Dasiou, located west of the plateau of Ziria at an altitude of 1,600 meters and is one of the mountainous lakes in Greece. The lake is relatively small but beautiful and is surrounded by trees and wildflowers. In the middle of a small island formed. 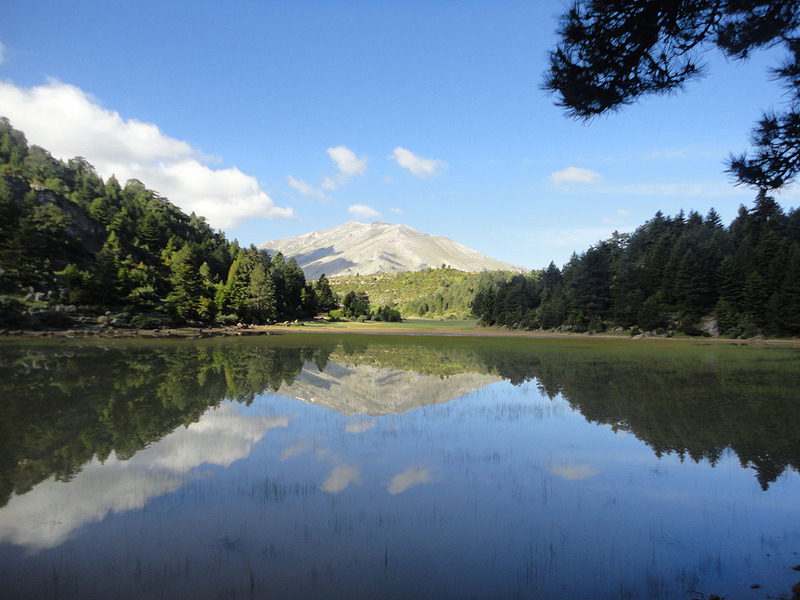 Lake Dasiou an ideal place to go hiking and mountain biking and in this live many rare species of the animal kingdom and is also protected by the network Natura 2000. 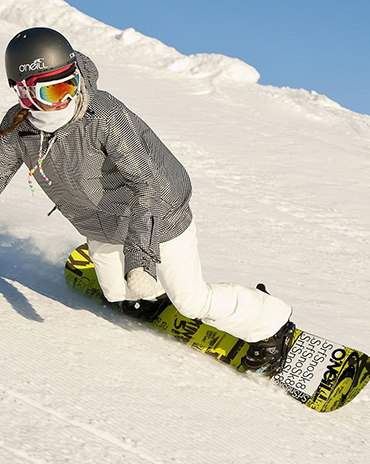 The Sports-Ziria Ski Centre is situated on the plateau of the homonymous mountain, a few kilometers above the village of Ano Trikala Corinth and just a half hour from the center of Athens. Much of qualification, spacious paved parking with 200 spaces! Mountainous Corinthia offers many beautiful hiking trails. One of the most beautiful trails is the path Varnevo – Flabouritsa.The trail starts at the 6th km. Of the road Trikala – Zireia & descends the gorge Flabouritsa.The route with the flora, the habitat of the magnificent valley Flabouritsa will enchant you until you reach the meadows of sources of Sythas. 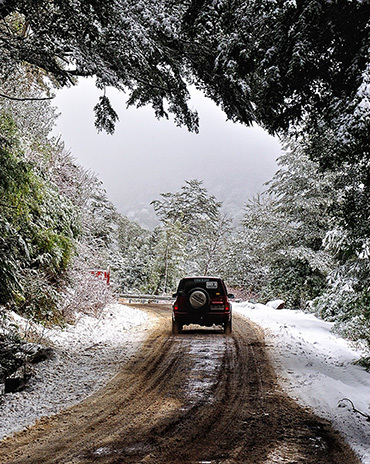 The area is ideal for unique organized or off road routes by car or 4X4. Live the ultimate driving experience by selecting one of the routes. 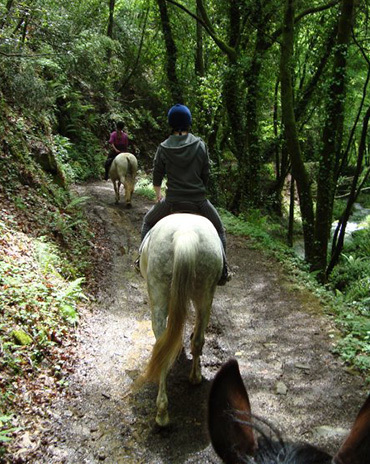 Near Trikala, at Rethi of Corinth, you will find the Free Riding Centre. 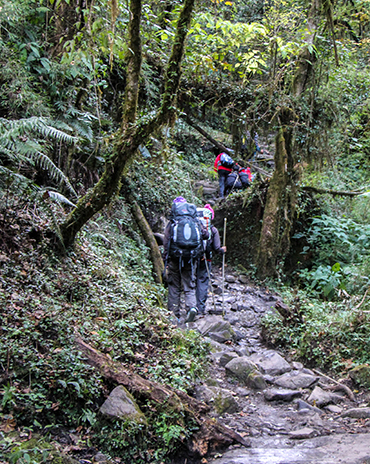 Explore the area with its majestic trails and enjoy nature and the landscapes. The little friends of riding can ride Ponies under the guidance of escorts, available by the Free Riding center. At Archontiko Fiamegou we strongly believe in the necessity of experiencing a rich and nourishing Greek traditional breakfast as part of the overall authentic culinary experience while holidaying in Greece. Trikala Corinth does not only constitute a heavenly destination for a romantic holiday for two. It has plenty to offer to a family who selects it for its beautiful nature its delicious gastronomy appreciated by people of all ages. For an unforgettable wedding moments a wealth of experience and service and a wide array of accommodation and amenities offered , depending on your preferences for your memorable wedding moments.